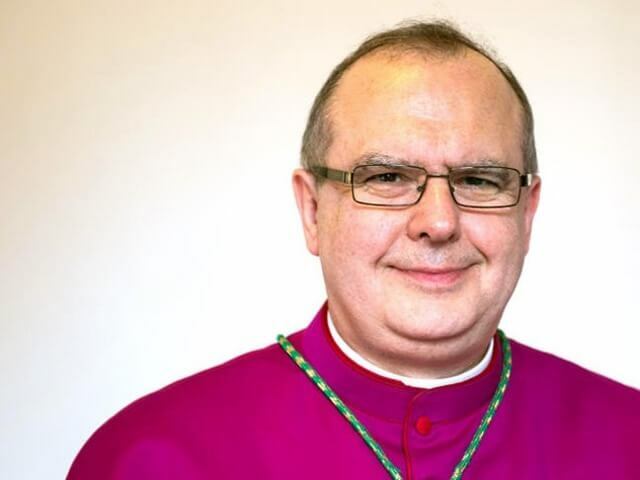 The Fathers and Brothers assure Bishop Robert Byrne of our love, prayers and support as he takes up his new responsibilities as Shepherd of the people of Hexham and Newcastle. May Our Holy Father St Philip pray for him! Read more on the Bishops' Conference website.